Build, learn and explore on two wheels. 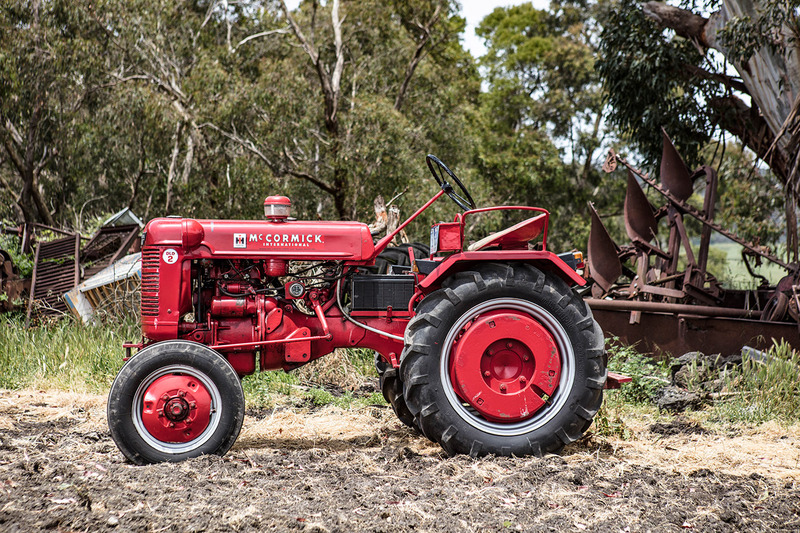 The history, engineering and design of agricultural machines. These finely-crafted books are designed for the discerning enthusiast who appreciates beautifully-made books. Our line of Casey & Friends chidlren's books have an educational bent. 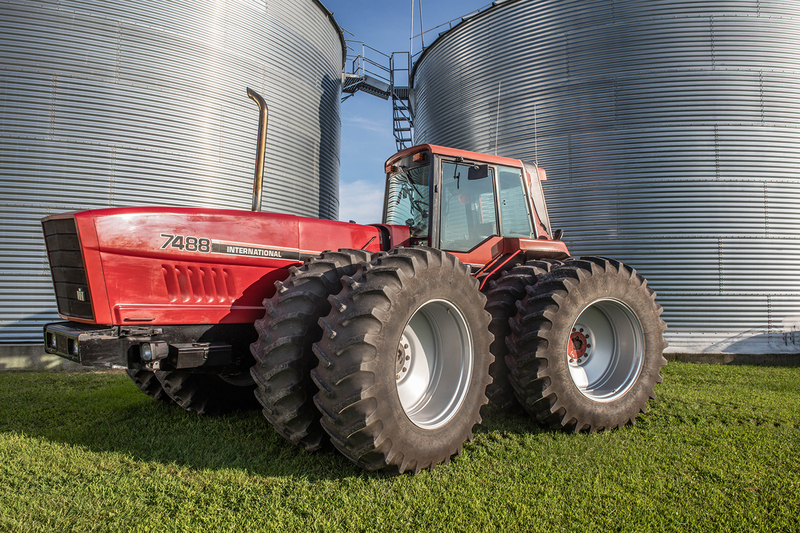 They explain how farm equipment helps farmers feed the world. Designed for ages 4-8, these books are ideal for the kid obsessed with tractors, equipment or the farm! 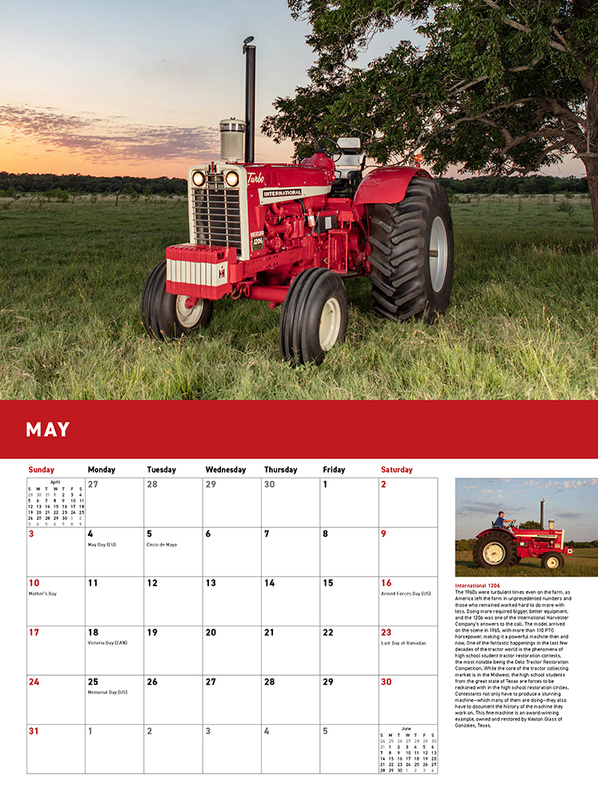 Our wall calendars are sumptously produced, oversized, and packed with amazing images that will inspire you to build a motorcycle, take you around the world traveling, or take you back with old farm machines and race cars. "Agriculture is our wisest pursuit." "You do not need a therapist if you own a motorcycle." "I picked her up in a pickup truck and she broke my heart." "Oh, looking for adventure, are ya? Well you can tell you're having a real adventure when you wished you were home in bed." 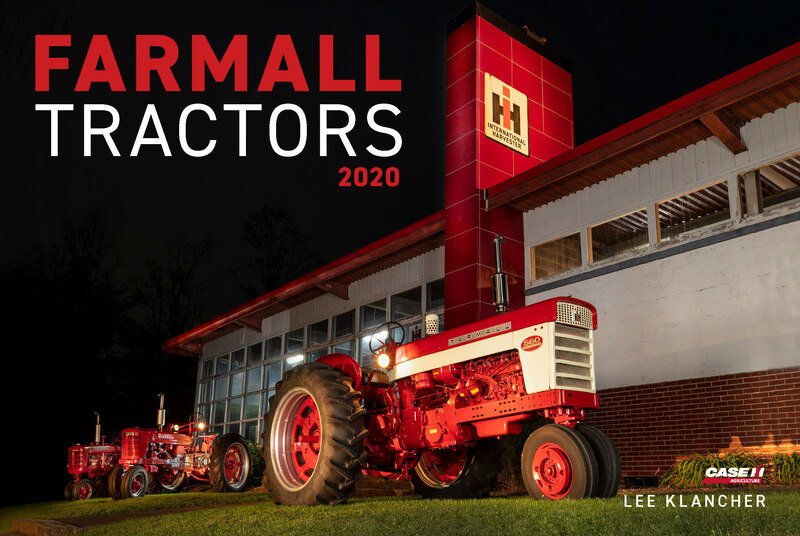 We're going back to the basics for the 2020 edition of this awesome calendar, featuring the most powerful red tractors ever built as well as classic restored and original condition tractors from some of the world's most incredible collections. 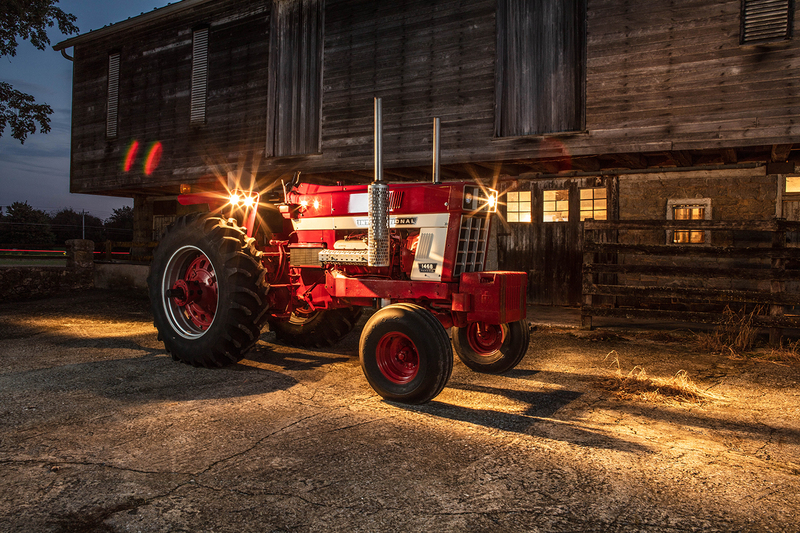 Lee Klancher's original photography showcases these beautiful machines in the field, the shed, and the shop, bathed in morning sun and starlight. 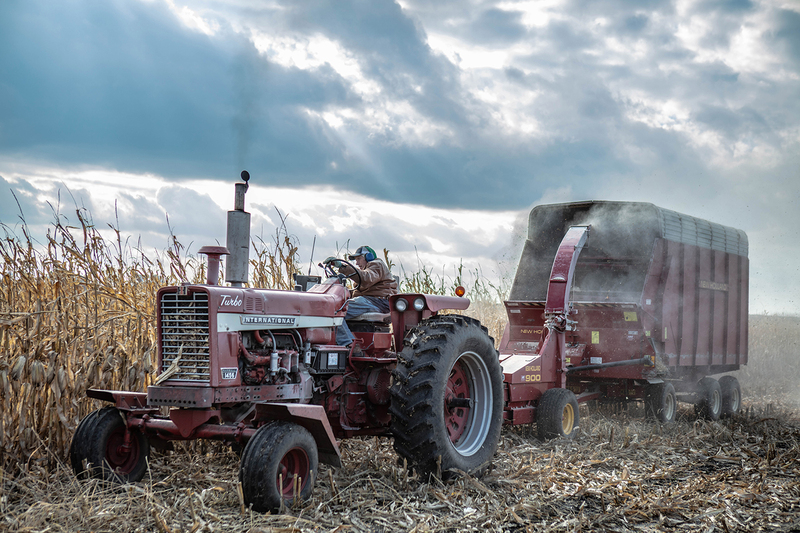 The stunning images are accompanied by stories about the machine's significance in the Farmall lineup and to the tractor owner. 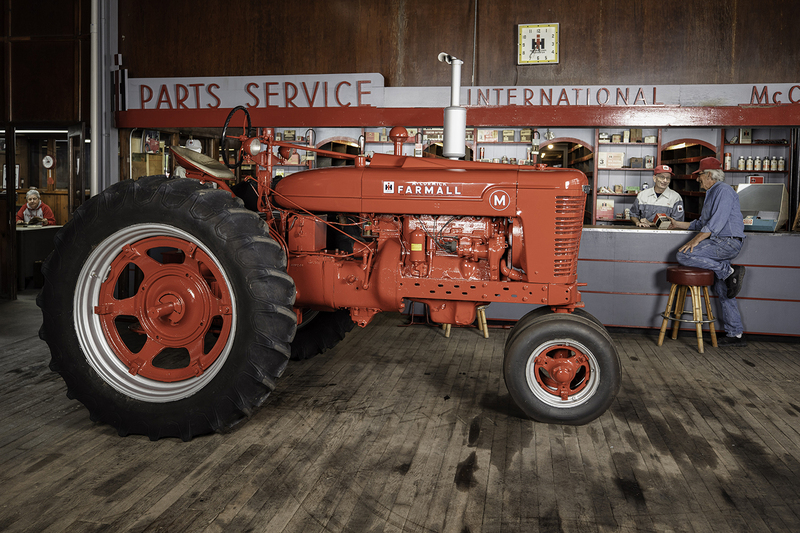 The machines include an award-winning restoration done by a high school student as well as the prototype IH dealership in Millville, Pennsylvania. The machines were photographed in Pennsylvania, Wisconsin, Iowa, Illinois, Texas, and Victoria, Australia. New Edition of the best red tractor book! 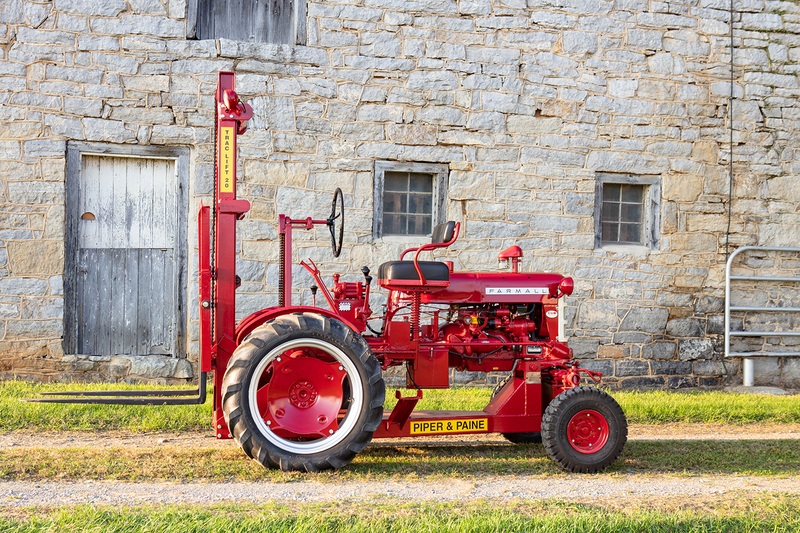 The All-Brand Tractor Book You Always Wanted!